There are many situations where conventional Load cells can’t be installed. We design specialized Load Pins for such applications. Our Load are mostly used in different Crane Weighing Applications having capacities ranging from 1 MT upto 200 MT (Hot Metal Ladle). Weighment data canj be integrated with SAp/ERp through wireless data communication modules. Load Pins are exclusively designed Load Cell. These are tailor made to suit the site conditions. Load Pins are mounted in place of the simple pins located in the hub of Wheels or pulleye. 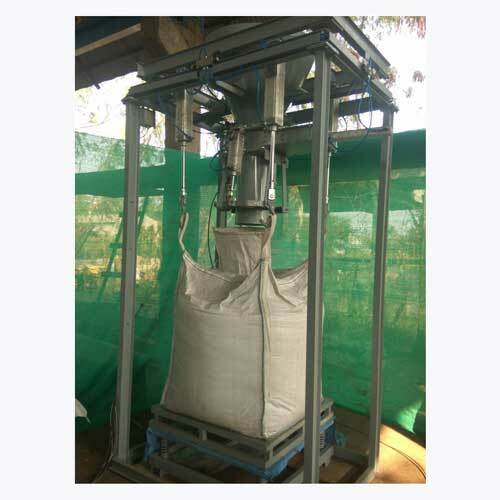 Its special design makes it very easy to install the Load Pins based Weighing systems. These are generally mounted in the equiliser pulley assembly of crane, simple pullesy or in the Crane Trolley wheels.Since the load pins are completely covered and are installed in the cranes topmost areas its not directly exposed to intense heat radiations as in case of ladle handling cranes. This gives a great benefits as the life of Load Pins is substantially more as compared to the conventional Crane Weighers.